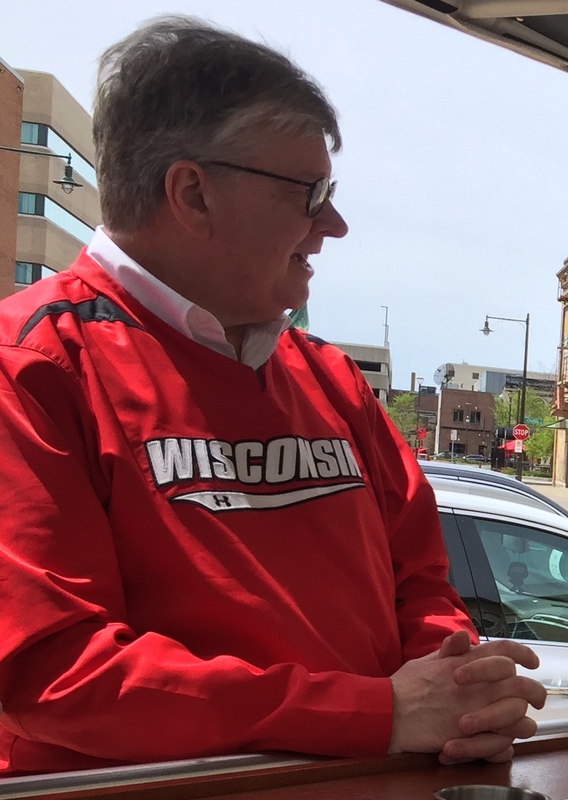 Tom Wilmer takes a walkabout in Appleton, Wisconsin with the Mayor, Timothy Hanna celebrating his 22nd year in office. 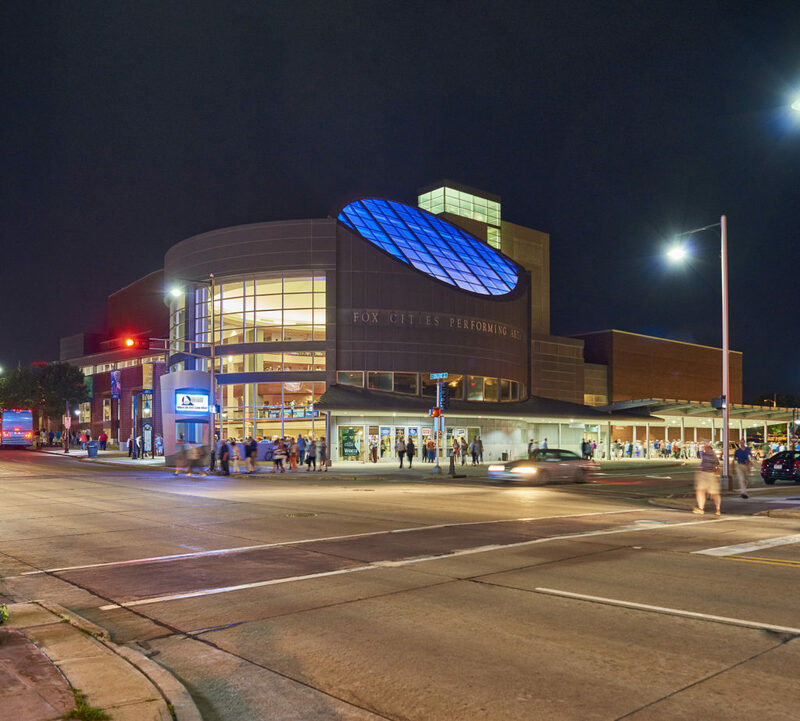 Discover why the Fox Cities region has evolved to become a magnet for millennials who find the thriving arts, culture, music, and theater scene alluring draws. Astoundingly affordable real estate costs is another draw with the current median priced home listed at $164,900 (according to Zillow). Money Magazine ranked Appleton as the 24th Best Place to Live in America (2016). Appleton is the core of the Fox Cities region, comprising 19 communities along the shores of Lake Winnebago and the Fox River. Situated in East Central Wisconsin, Appleton is 31 miles south of Green Bay, 100 miles from Milwaukee, and 81 miles to Chicago’s O’Hare Airport. 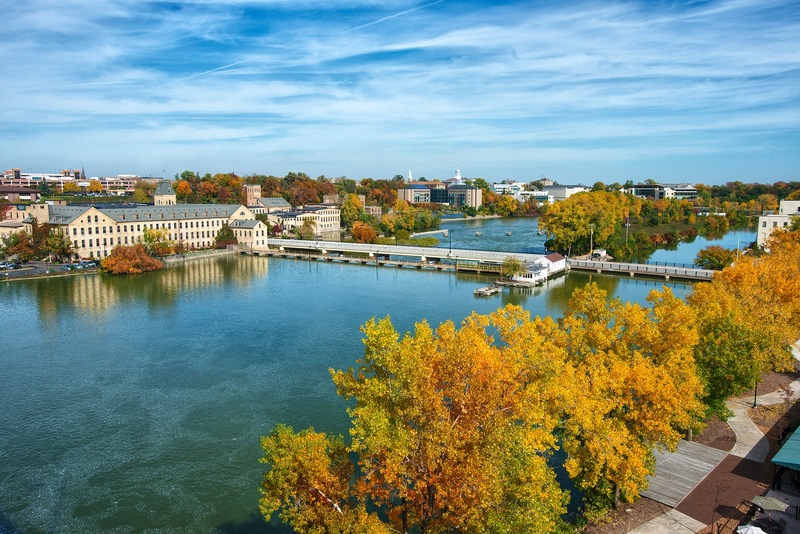 College and university life adds to the vibrancy of the region with Fox Valley Technical College and Lawrence University in Appleton, and the University of Wisconsin Fox Valley located in nearby Menasha. 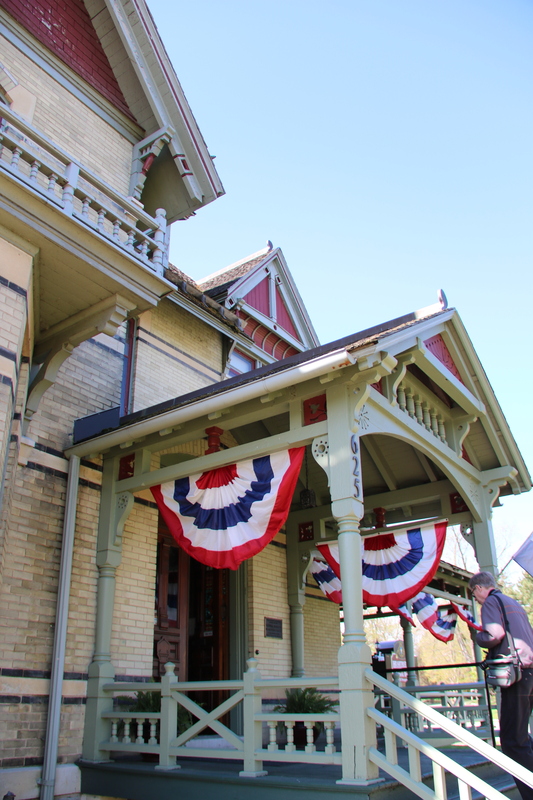 The Lawrence Institute was founded in 1847, ten years before the incorporation of Appleton. 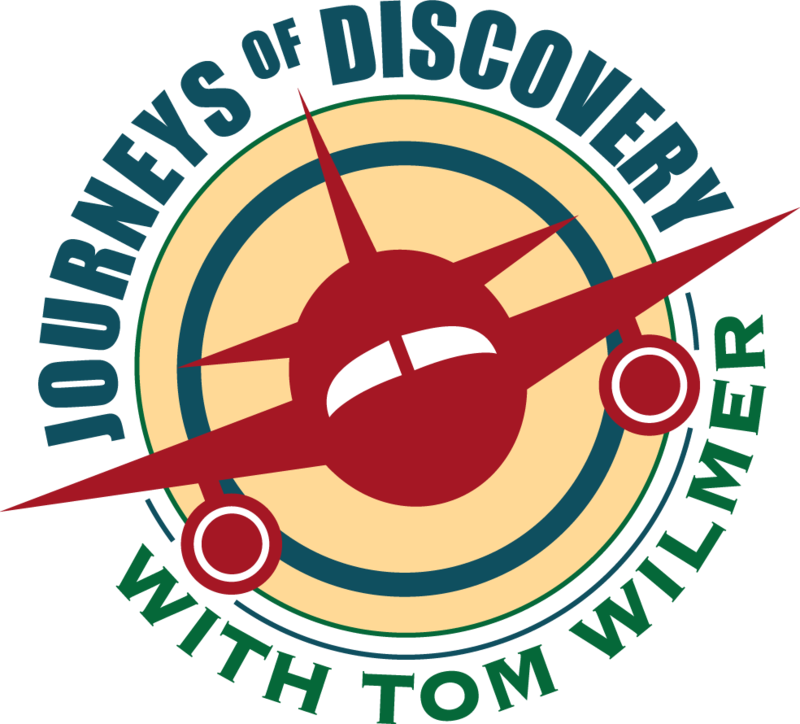 The Fox Cities region has been a premier paper-producing region since the first mill opened in 1853. 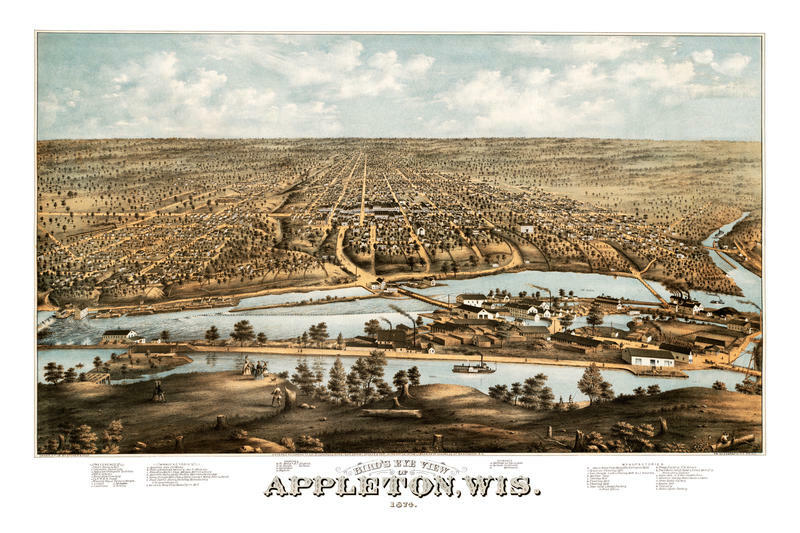 It was Appleton that claims the first telephone in the state of Wisconsin, and it was here that the town’s electric plant illuminated the first home in America utilizing hydroelectric power—and the first town beyond the East Coast to employ incandescent lighting in America.